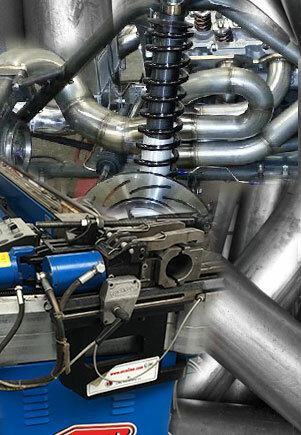 In house specialised exhaust bending equipment for perfect formed bends in both mild steel and stainless. 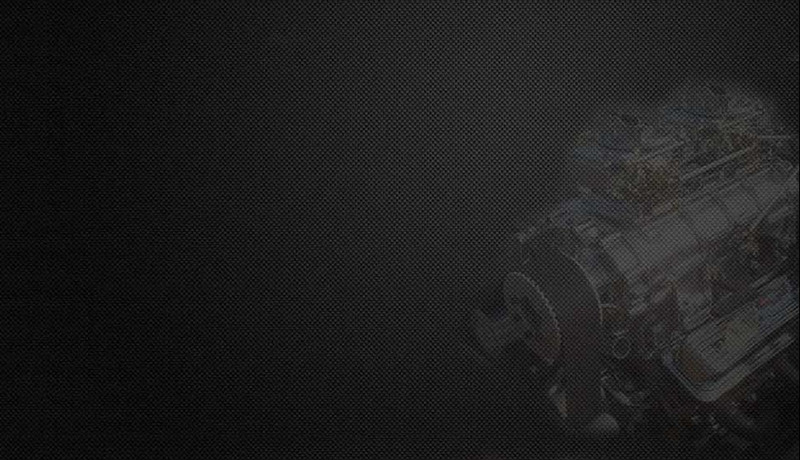 Bends available from stock or bent to order for specific applications. Sizes range from 1 1/2" to 4 1/2". Customers are invited on a pick your own from are pre bent selection (large quantities in stock).